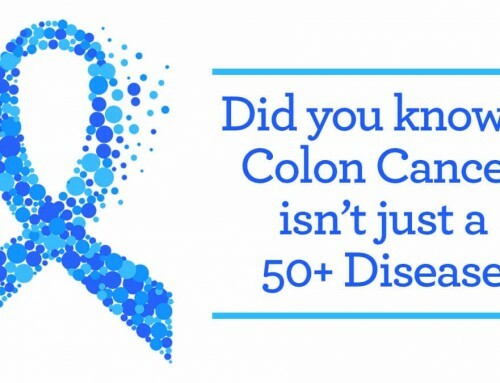 It’s a fact that colonoscopy can save lives. 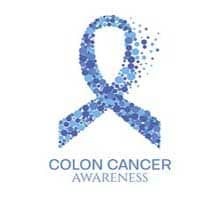 I’ve written about this many times in my blogs and I am a firm believer in colon cancer screening. However, in the course of trying to help people we must first make sure we don’t cause them any harm. “Primum non nocere” is one of the first things they teach you in medical school- “first do no harm”. This is a golden rule we as physicians should live by. However, one of the topics on the internet lately is the concern of the possibility of dirty scopes being used for endoscopic procedures. 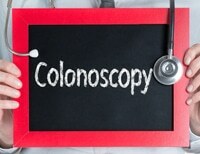 At the San Antonio Endoscopy Center, colonoscope cleaning is a top priority. A study done last year discovered that up to 15% of scopes at some centers contain “bio-dirt” which are cells and debris from prior exams. This bio-dirt can harbor harmful microorganisms. This is alarming and I wouldn’t want an exam done at any of those centers. There is no reason for it except lack of quality controls and sloppiness on the part of those medical facilities. 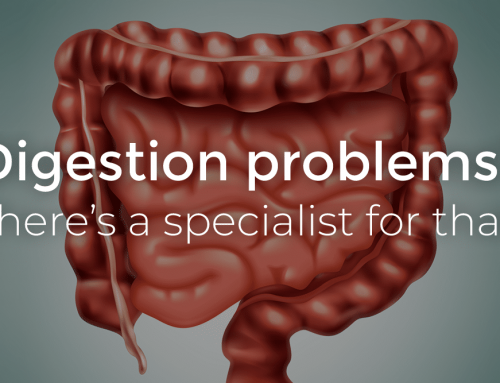 A guideline issued by the American Society of Gastroenterology said documented cases of infectious complications from endoscopic procedures were as rare as 1 in 1.8 million procedures. 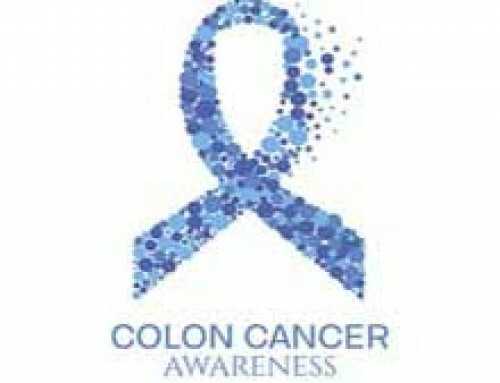 So what do we do here at San Antonio Endoscopy Center to keep our colonoscopes clean and our patients safe? 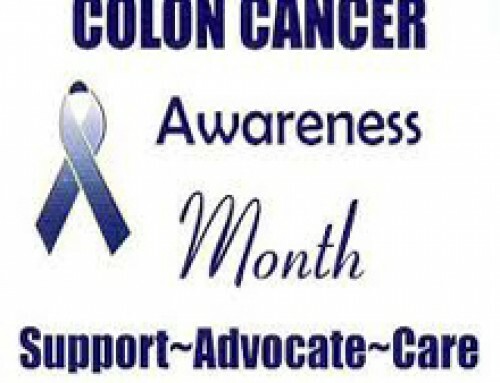 To start with we have several lines of defense in place, and I believe in them enough that I have had my colonoscopy and my wives colonoscopy at San Antonio Endoscopy Center. There are several phases to our cleaning process and it begins as soon as the previous procedure ends. First, the technician wipes and flushes the colonoscope with a cleaning solution that is meant to get rid of bio-dirt that can harbor bacteria and microorganisms. 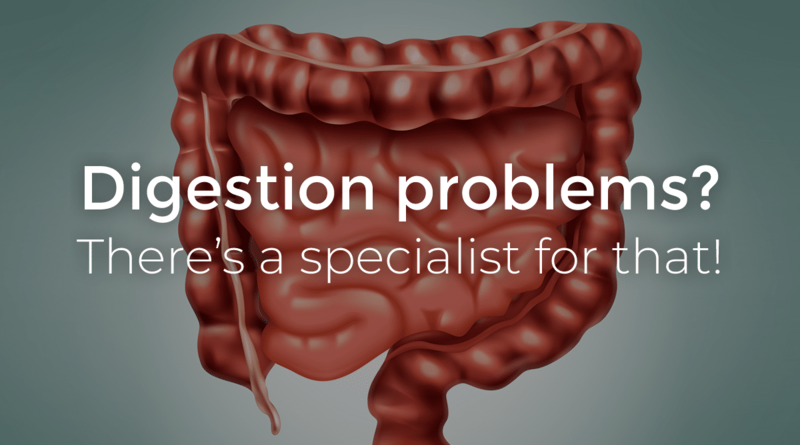 The colonoscope is then cleaned with Metrizyme which is an enzymatic solution designed to break down and remove all debris. During this process the technician uses long specialized brushes to clean in all the ports and buttons as well. 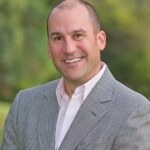 It is important that this step not be rushed and this is where some centers may cut corners. Once this process is done the colonoscope is ready for its real bath. We have specialized Olympus OER-Pro washers that are designed specifically for our scopes. 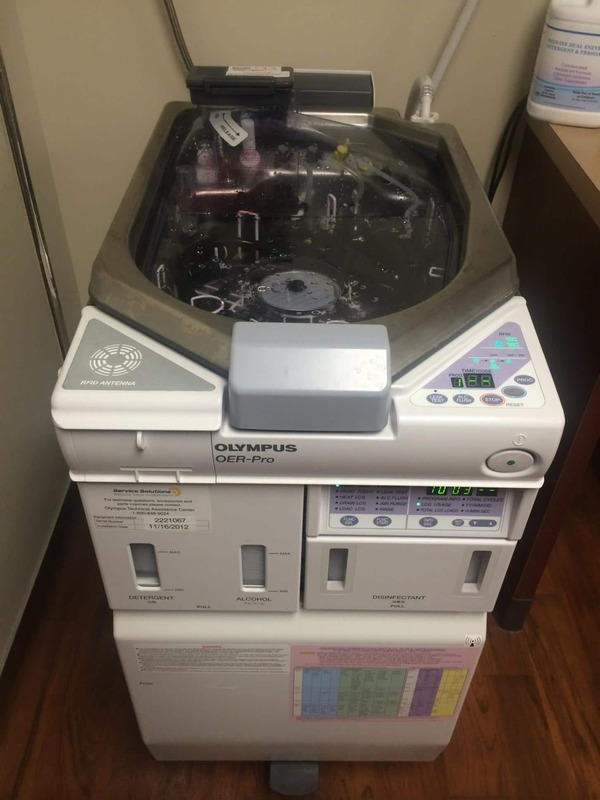 The colonoscope is put into this machine and all the required tubes that wash the ports are connected. We then wash them with a combination of Acecide-C (a Peracetic acid based high level disinfectant and sterilant) along with Endoquick Alkaline Detergent. Last, it is flushed with 70% Isopropyl Alcohol. This process takes over ½ an hour per scope. This may be somewhat overkill but we take pride in how clean our colonoscopes are. They then hang in an approved endoscope cabinet to keep them clean until the next procedure. We take special care to train all our endoscopy technicians and I have flown to Chicago myself to attend an American Society of Gastrointestinal Endoscopy (ASGE) approved conference on quality control measures in endoscopy centers, including best ways to keep colonoscopes clean, just to make sure we were doing everything we could correct. San Antonio Endoscopy Center is one of very few centers here in San Antonio that have been recognized by the ASGE as a center of excellence in this area as well as many other areas. Click this link to learn more about the center of excellence from the ASGE. 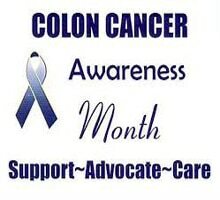 I take special pride in the whole experience you will have at my endoscopy center and will always do everything I can to make it a safe experience. 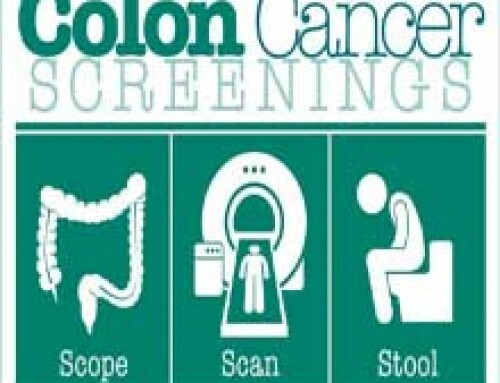 Worrying about having a colonoscopy is enough, you shouldn’t have to worry if the colonoscope your physician is using is clean. That’s our job. 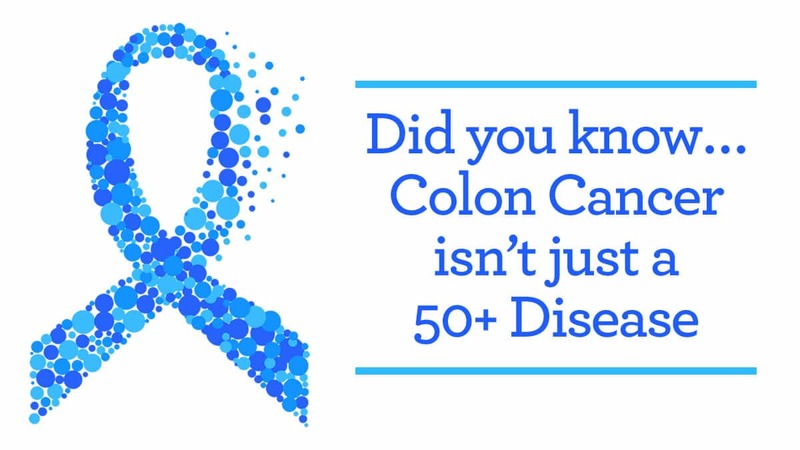 I encourage you to do your research, it’s your health. 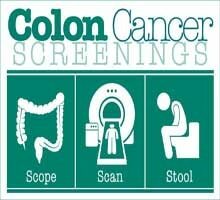 By Russell Havranek+|2018-01-31T01:21:55-05:00March 14th, 2014|Colonoscopy|Comments Off on What is Colonoscope Cleaning?